V.E.T.S. provides veterinary care to dogs and cats throughout Long Island. 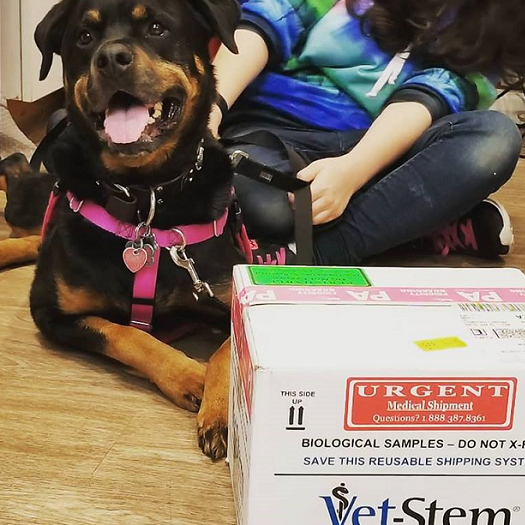 In addition, we also offer complete veterinary services for other unique pets such as birds, hamsters, ferrets and rabbits. We know how important your pet is to you. That is why our facility is staffed with kind, caring, professional animal lovers. Our friendly staff and experienced, knowledgeable doctors provide the best care possible to help your pet live a long and happy life. Be part of our family today! The V.E.T.S. Group is dedicated to making sure your pet receives the most advanced and cutting edge care. 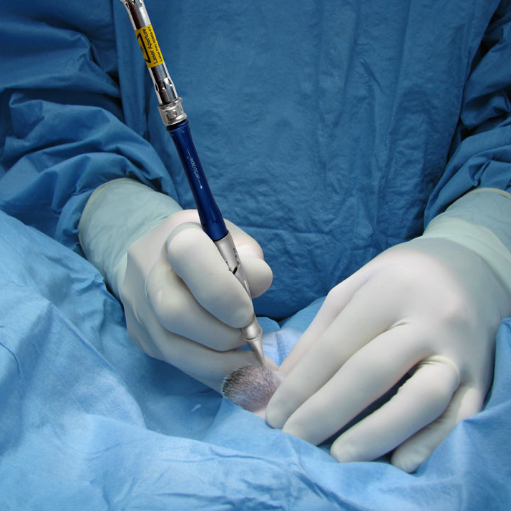 C02 Laser Surgery is used to minimize pain, bleeding and risk of infection for your pet. Laser surgery also means a faster recovery period. Additionally, we offer the Cold Laser Therapy to decrease recovery time and help with many ailments, such as arthritis. Stem Cell Therapy has a wide range of benefits for your pet. They can help reduce pain and inflammation, restore quality of life and range of motion and they can also restore tendon, ligament and joint tissues. Call to find out more about the process! 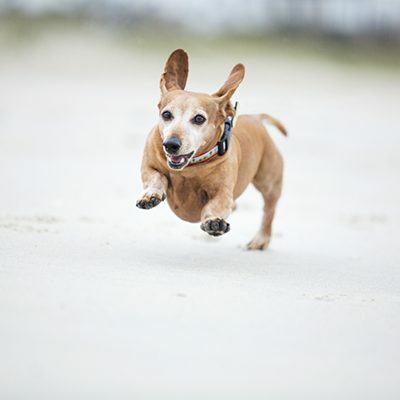 We offer a variety of multimotal plans to help keep your senior pets happy and healthy! Using products such as CBD chews, Adequan and cold laser therapy, we can decrease the effects of arthritis and keep your pets feeling good!